Kapetanios Family Residence. start June 2009/ completion November 2010. 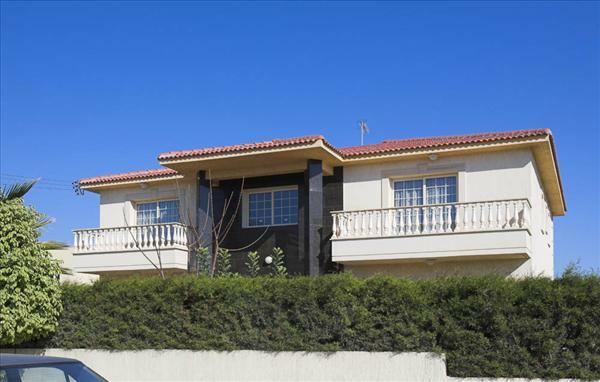 This property is designed for an upscale lifestyle. It is situated in Germasogia area. This project consists of two houses, and 9 apartments of two bedrooms, 3 apartments in each floor, store rooms and covered parking. 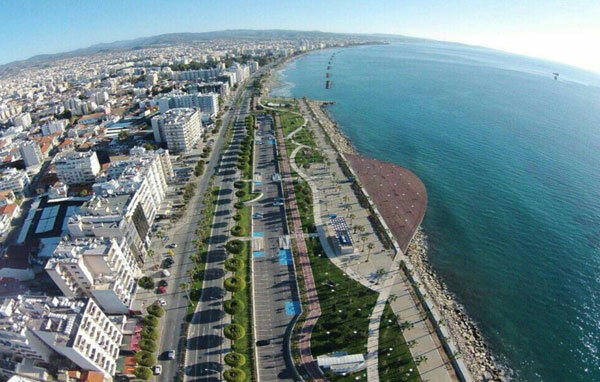 It is situated in Neapolis area closed to Enaerios and 400metres from the beach. 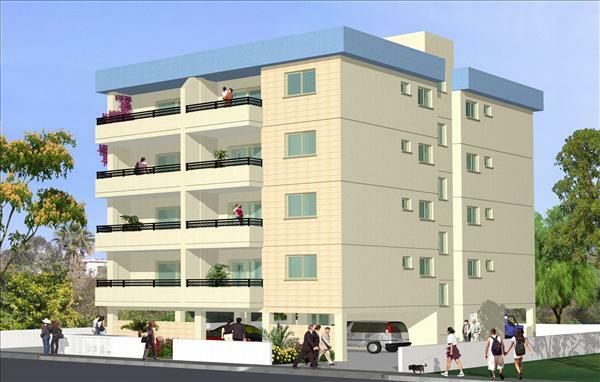 It consists of 4 apartments of two bedrooms and 8 apartments of one bedroom. It was delivered in June 2006. 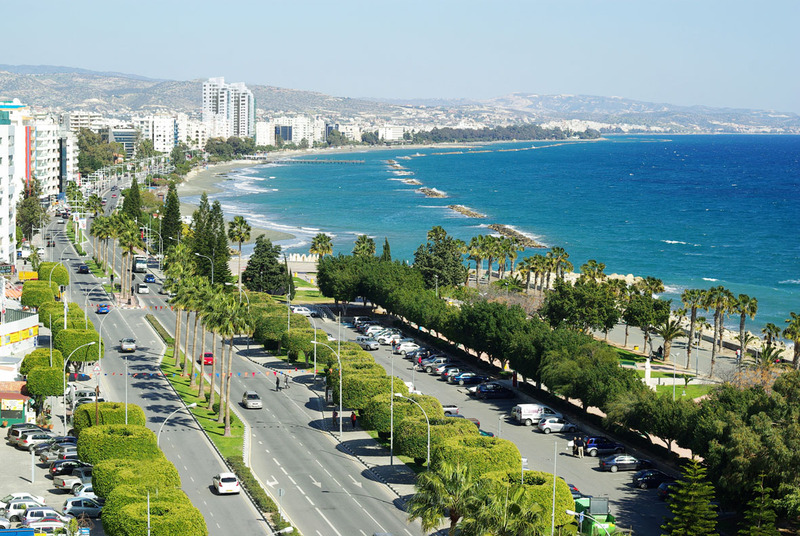 It is situated in Enaerios area, close to Kapetanios Limassol Hotel and 100 metres from the beach. 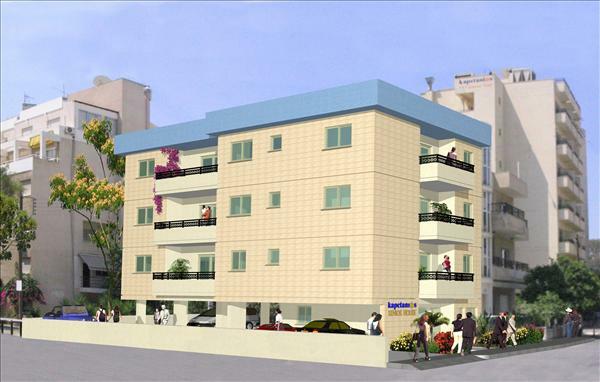 This project consists of 4 apartments of two bedrooms, 2 apartments of one bedroom and 1 studio. The project was delivered in February 2007. 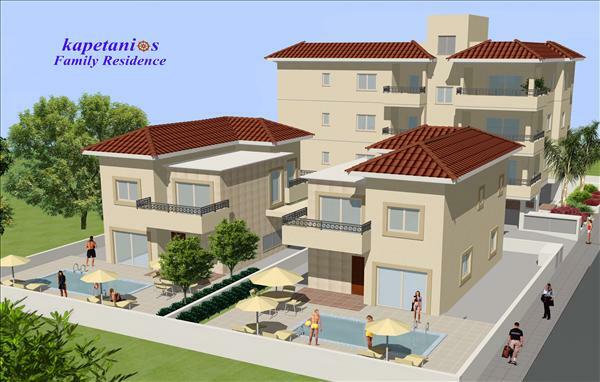 This project is situated in one of the best residential areas of Limassol. ( Agios Athanasios ) 1 km from Holiday Inn hotel. It consists of five luxuries houses. It was delivered in 2002. This property was designed for an upscale lifestyle. It is situated in one of Limassols’ best area (Neapolis), a five-minute walk from the beach and close to Debenhams (ex Woolworth).It consists of 3 floors with three apartments of two bedrooms in each floor, store rooms and covered parking.